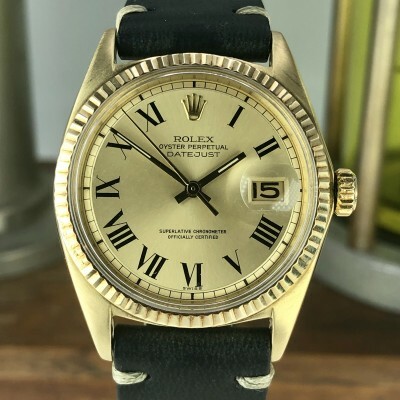 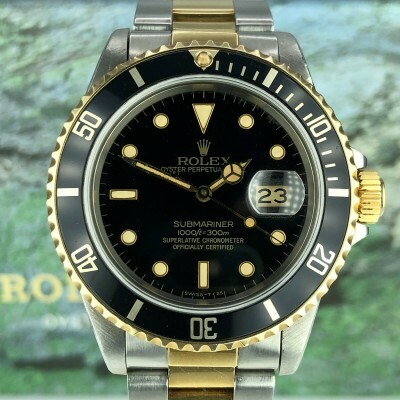 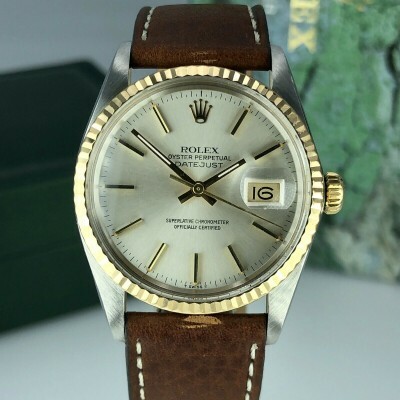 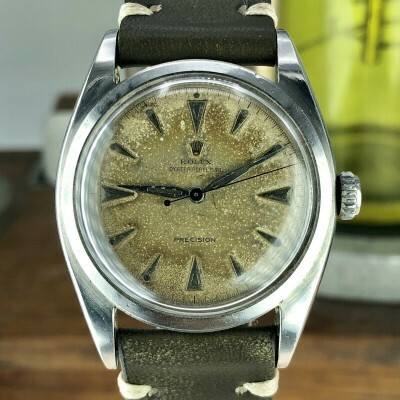 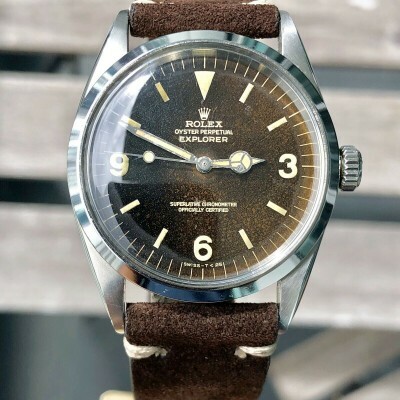 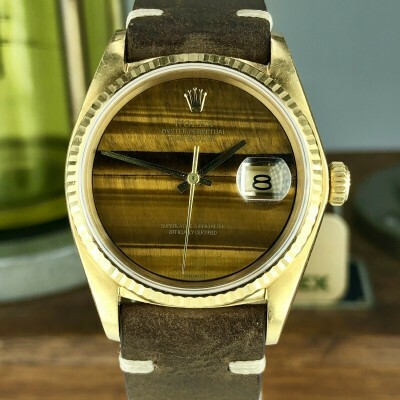 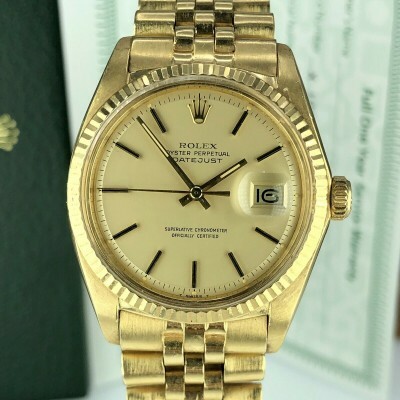 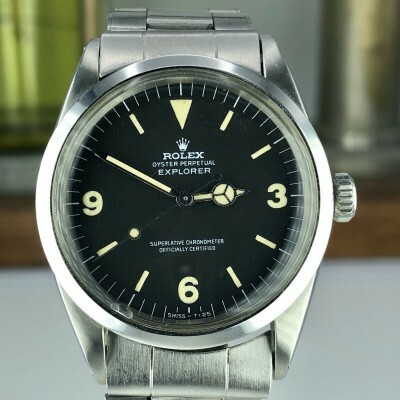 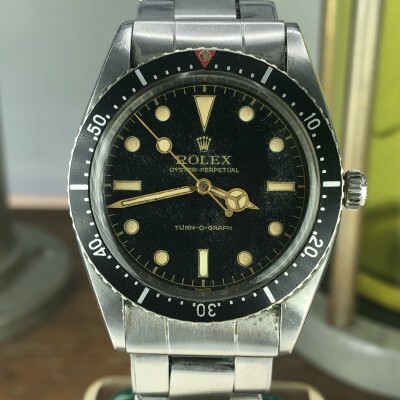 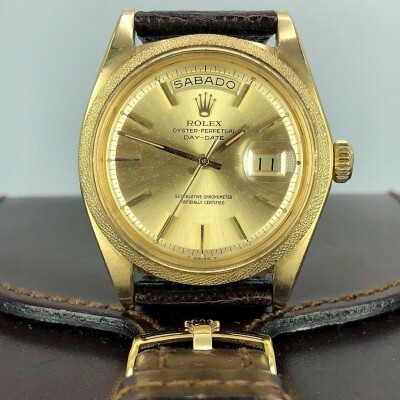 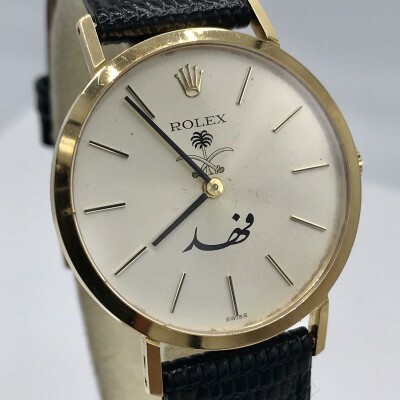 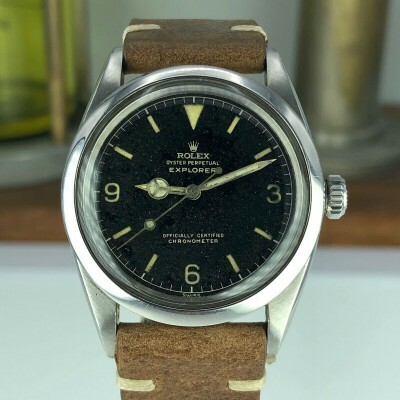 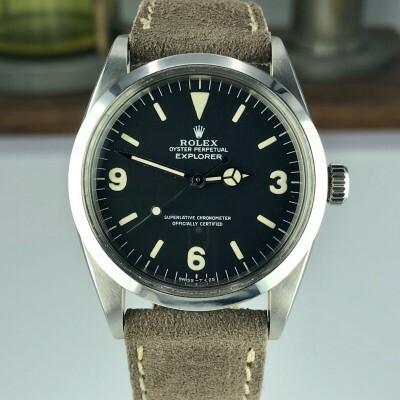 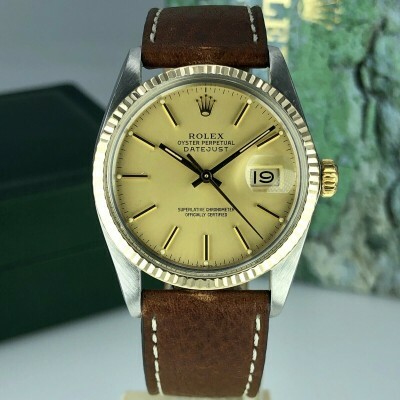 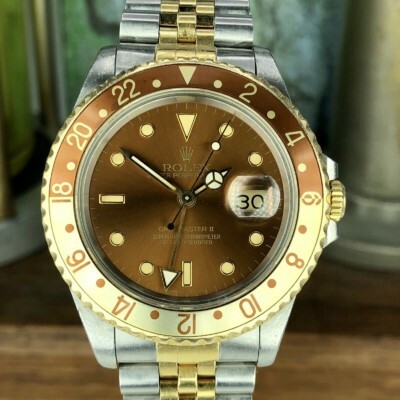 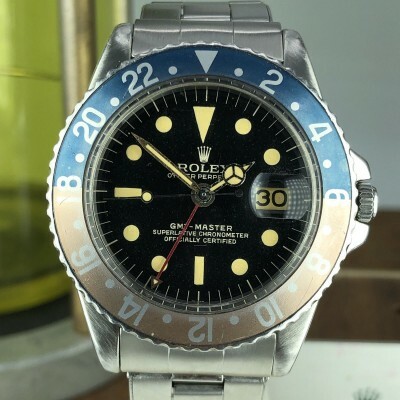 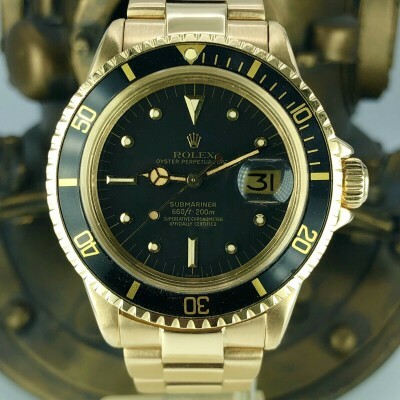 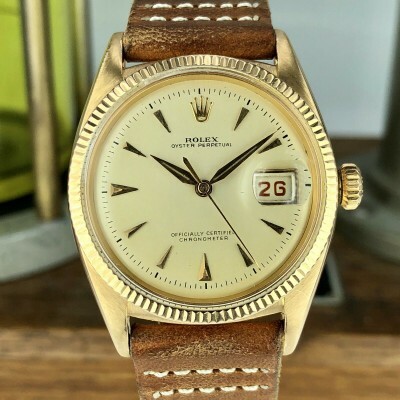 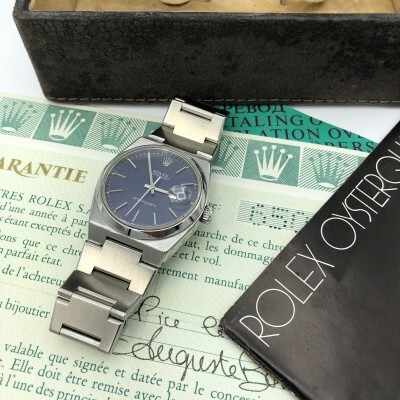 Case and Band: Unpolished Mint condition case, original rolex bracelet. 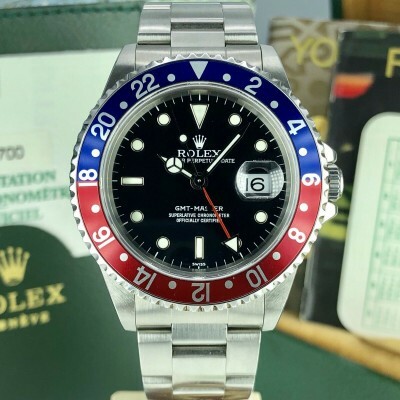 Still has some stickers on it. 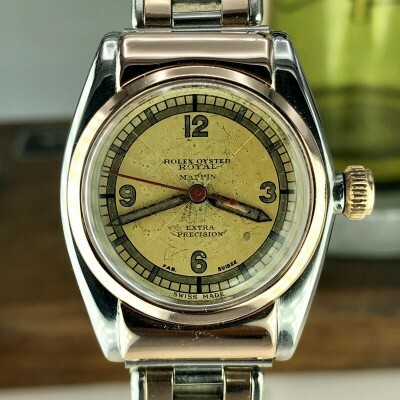 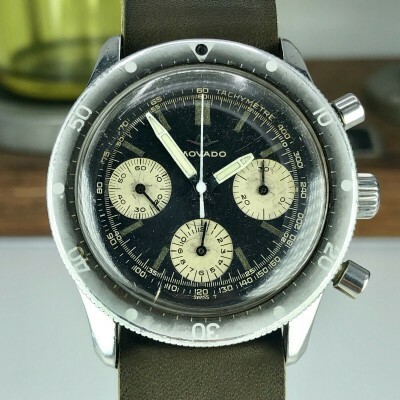 Dial & Hands: factory paul Newman dial, factory hands. 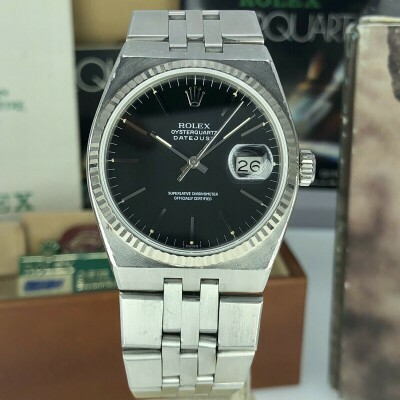 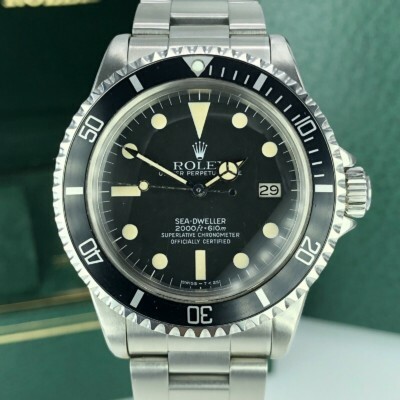 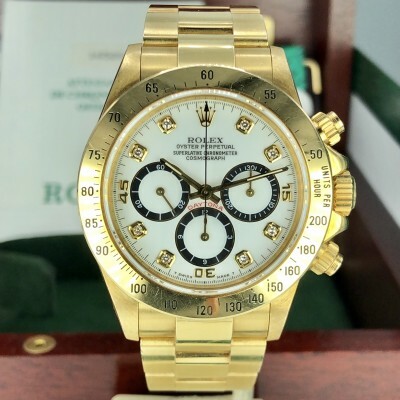 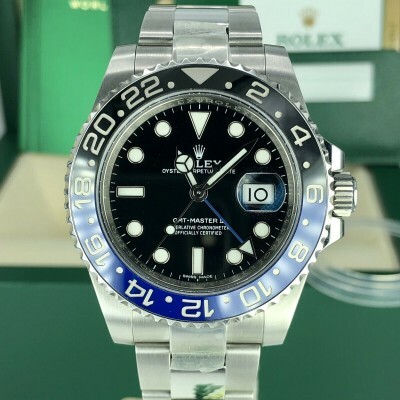 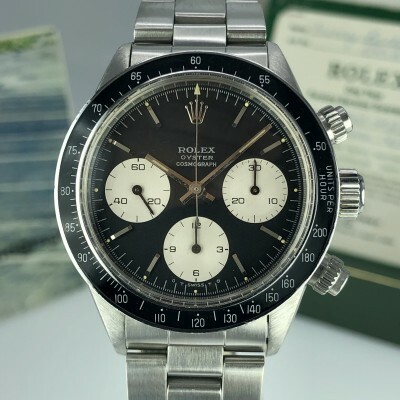 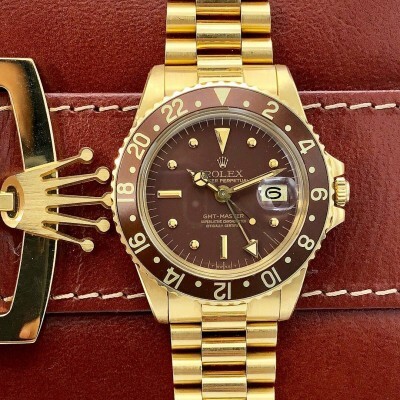 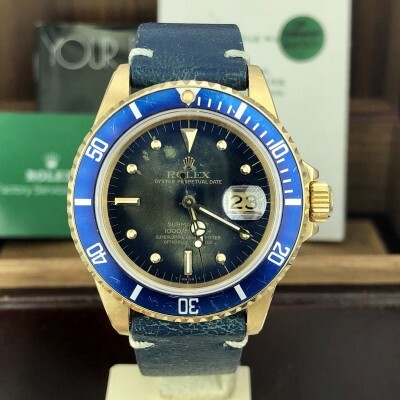 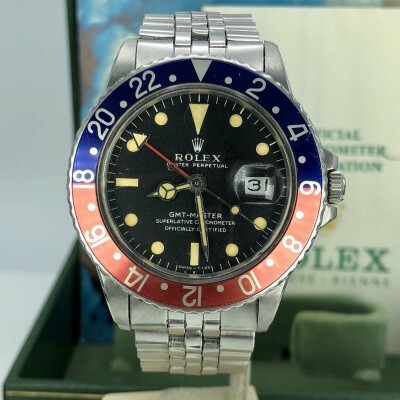 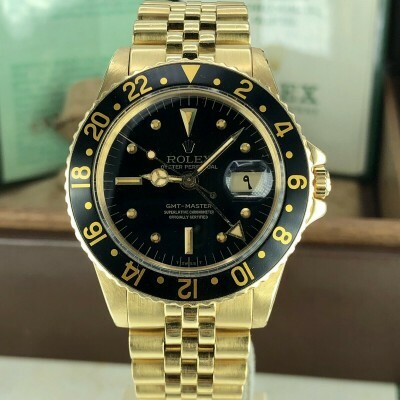 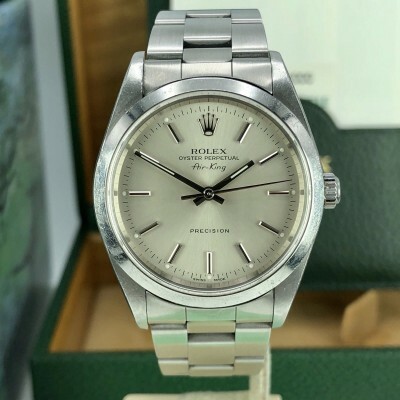 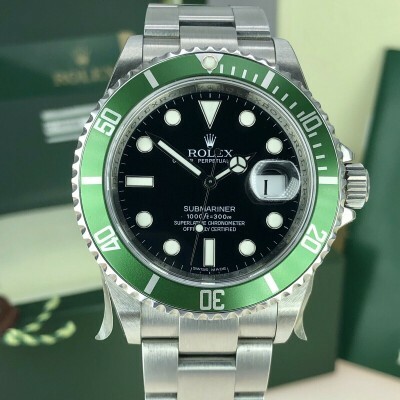 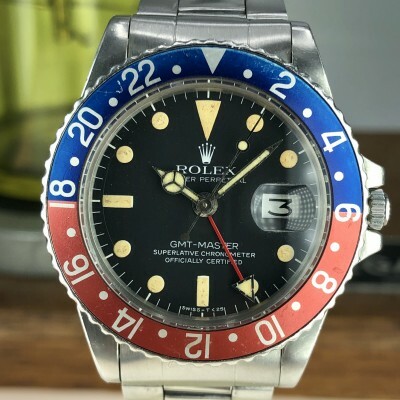 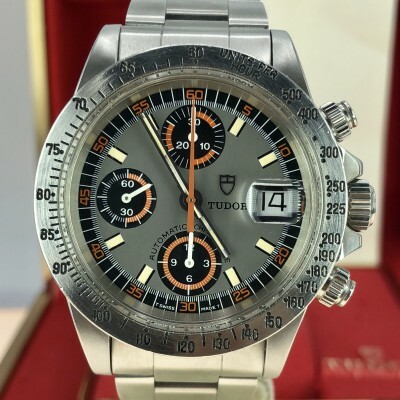 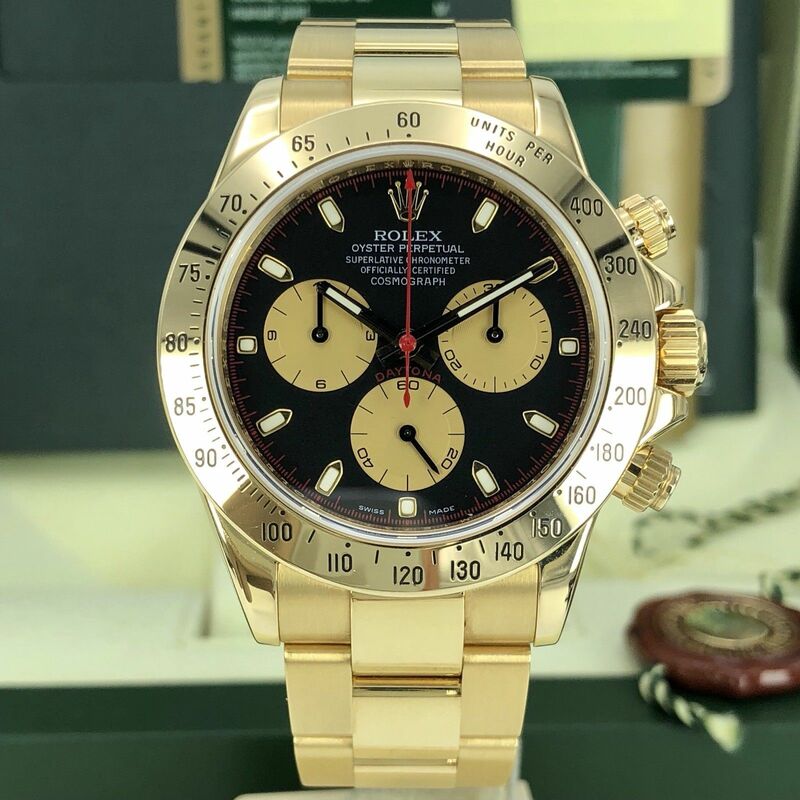 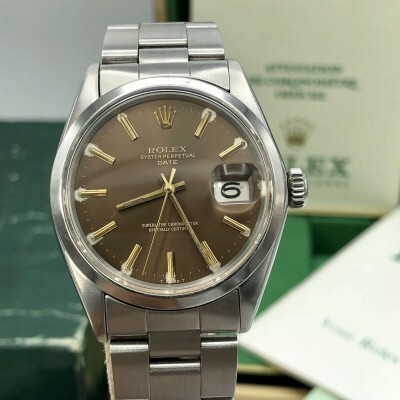 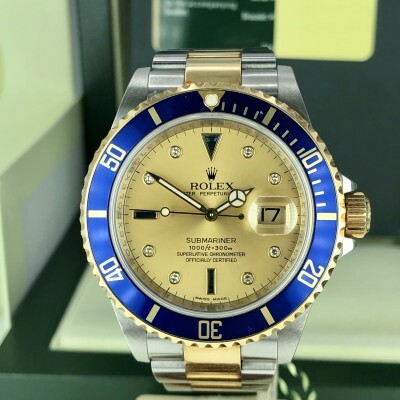 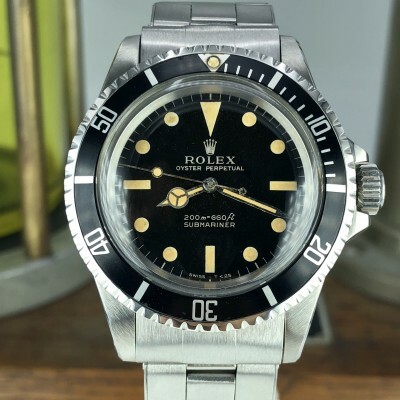 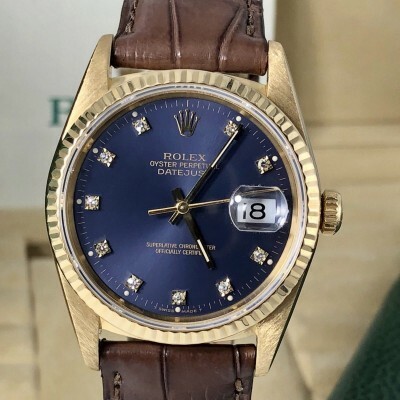 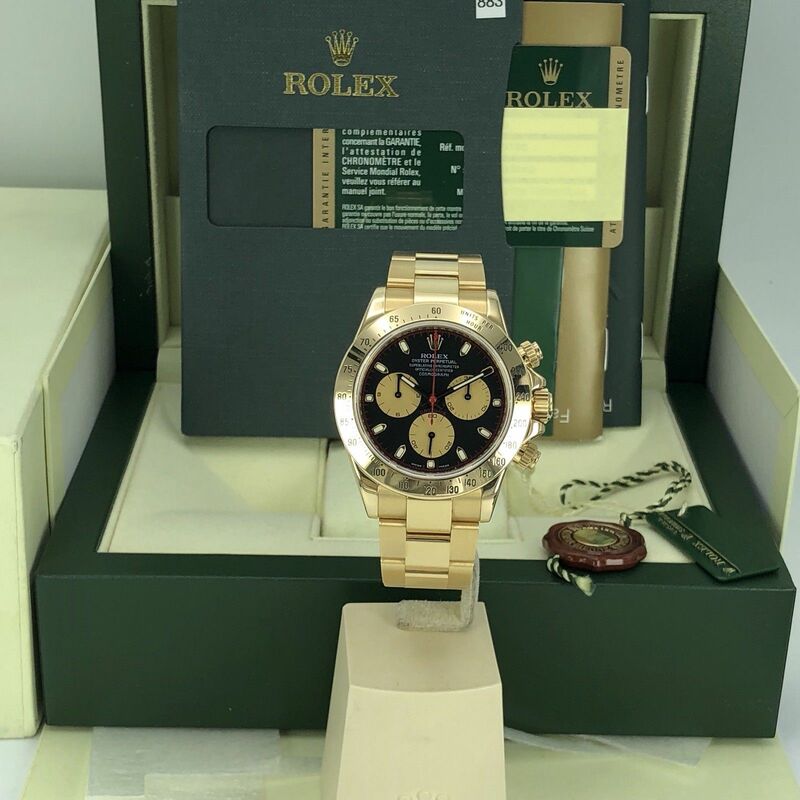 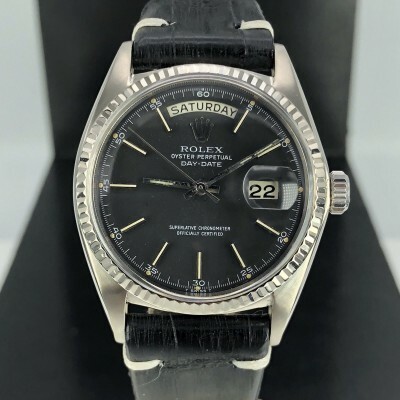 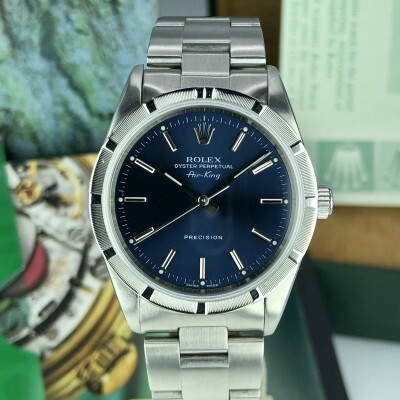 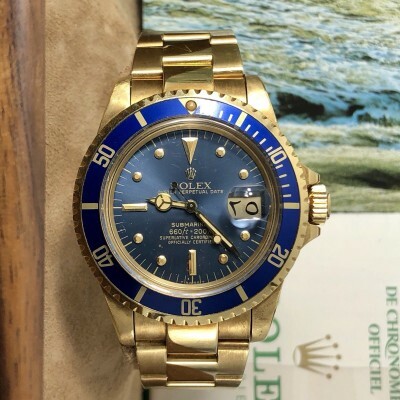 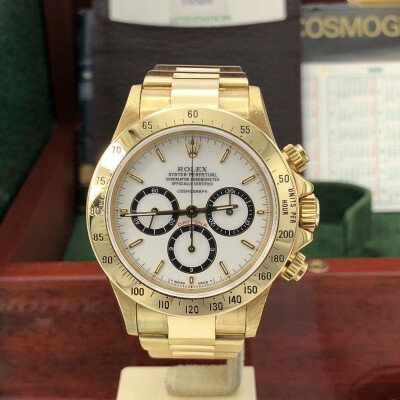 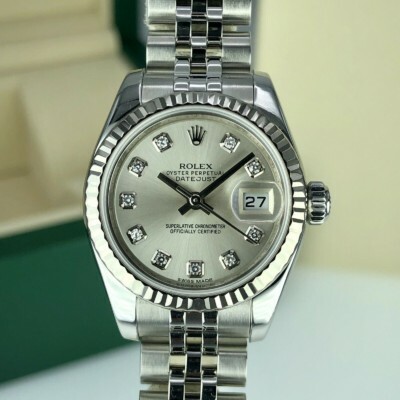 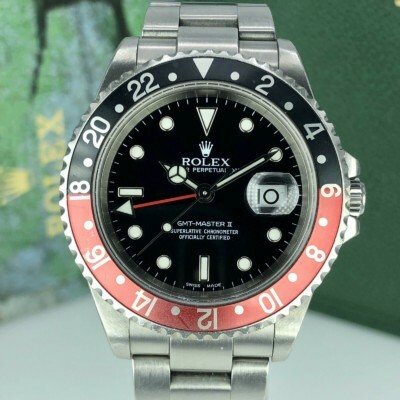 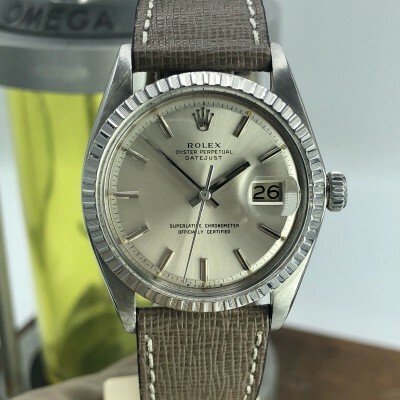 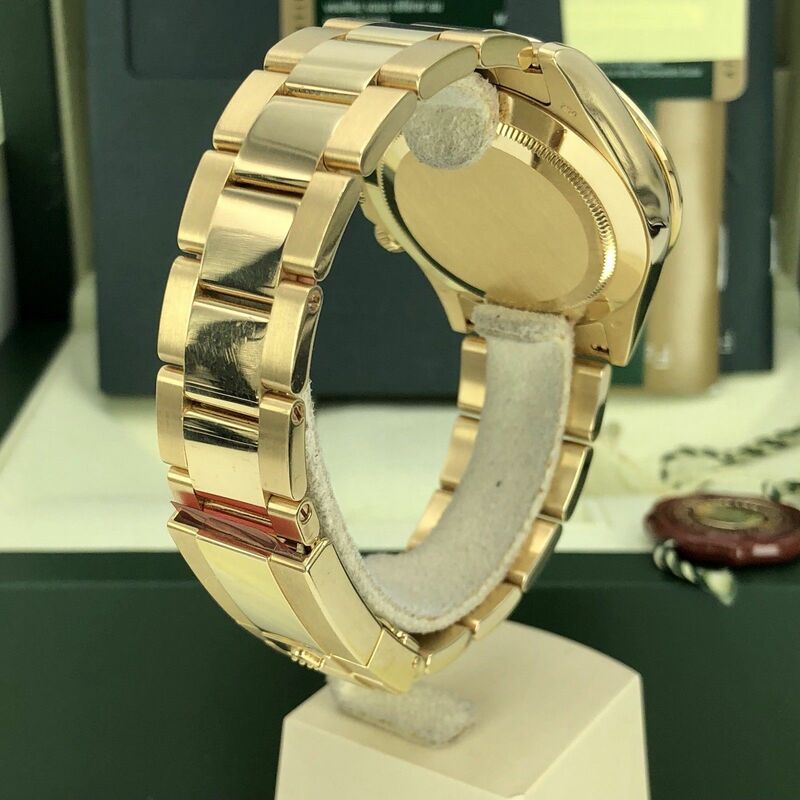 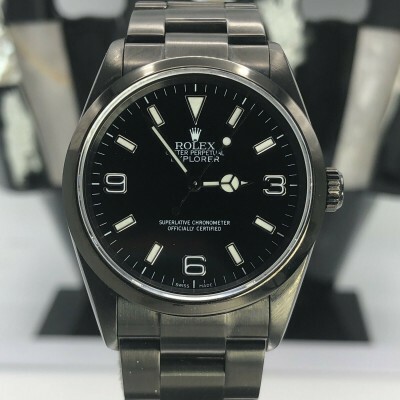 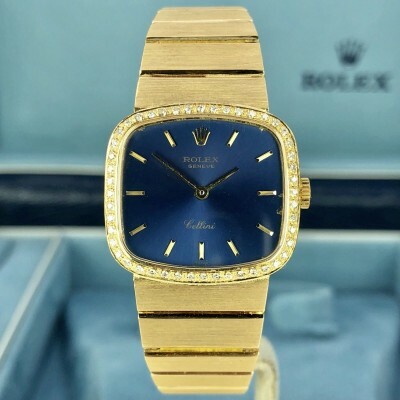 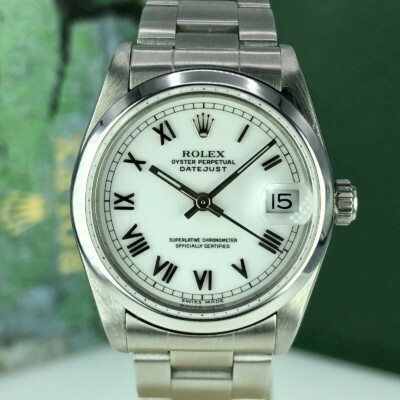 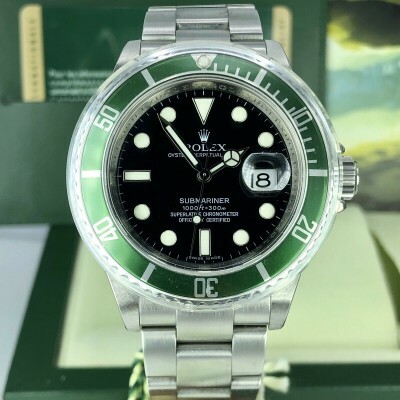 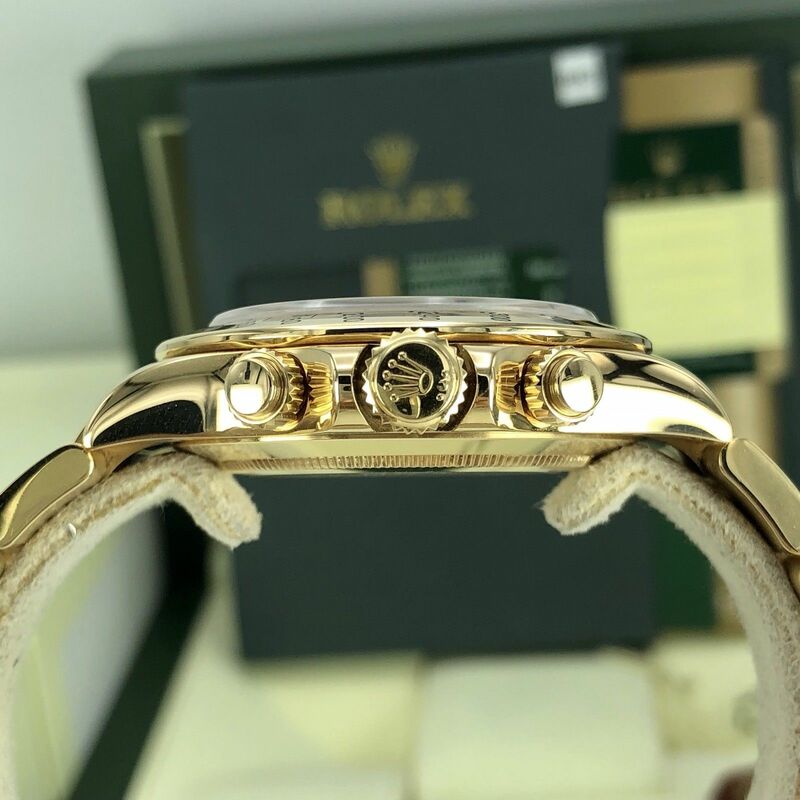 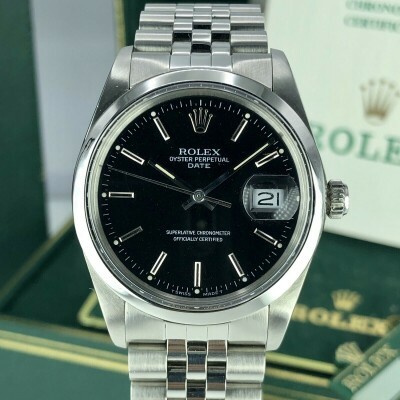 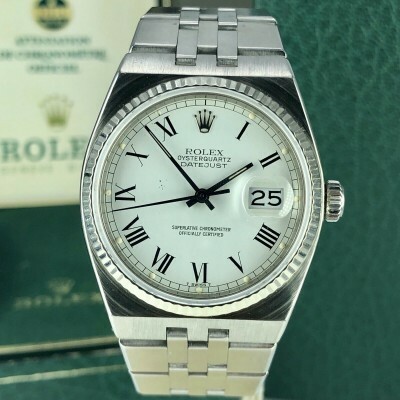 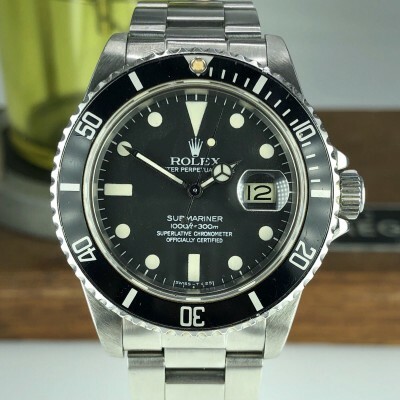 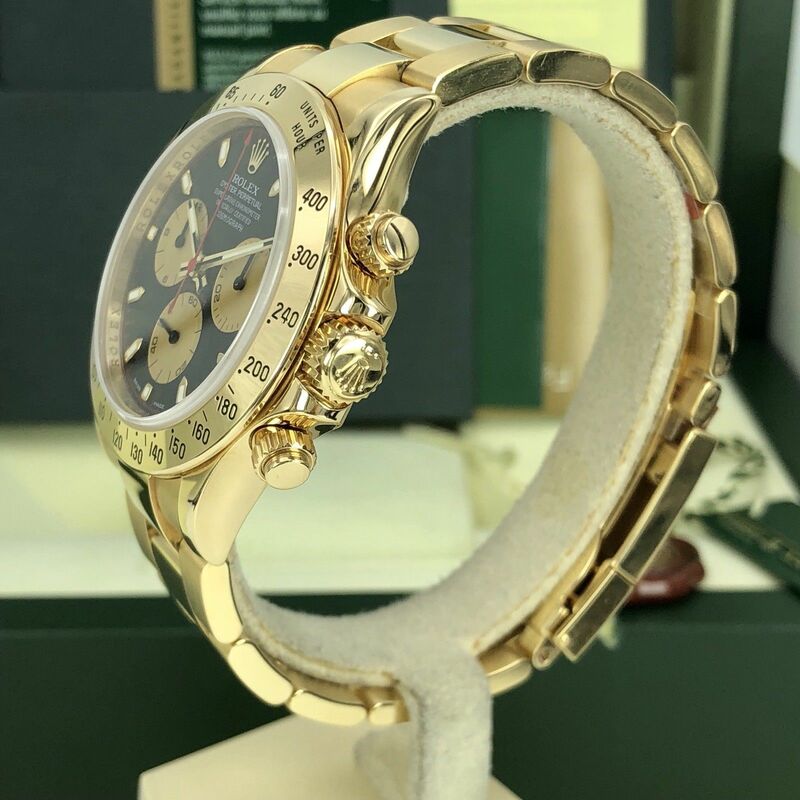 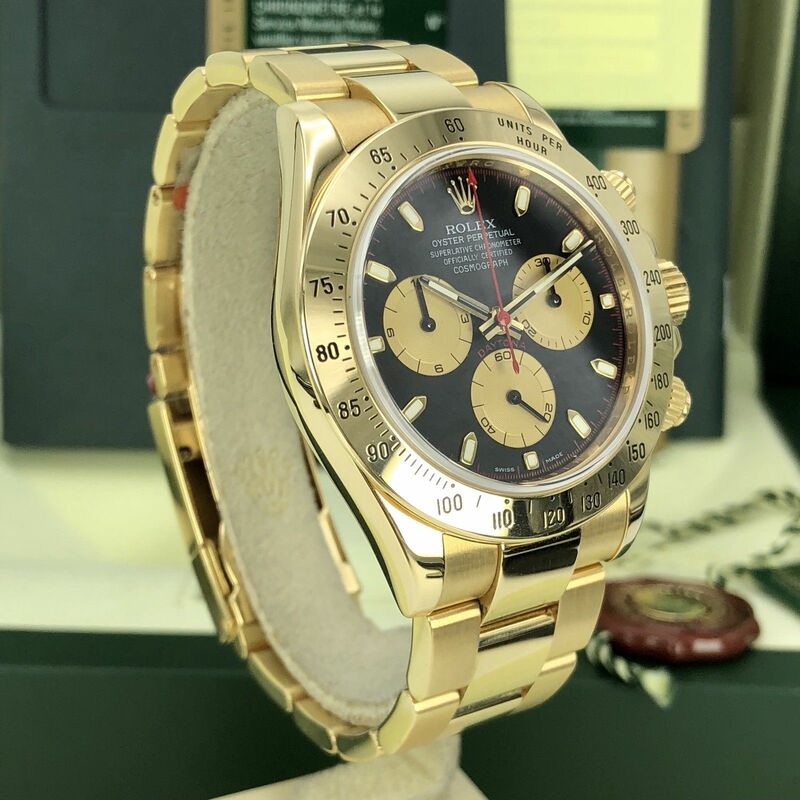 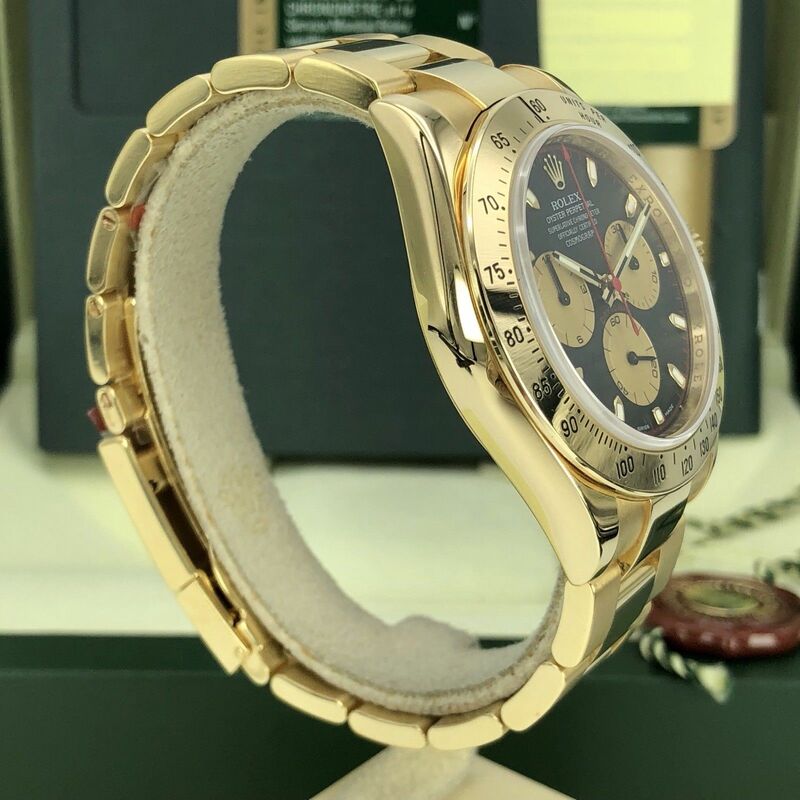 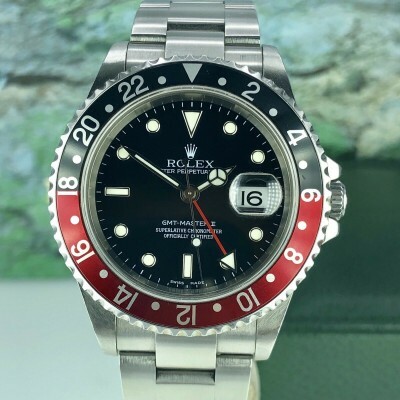 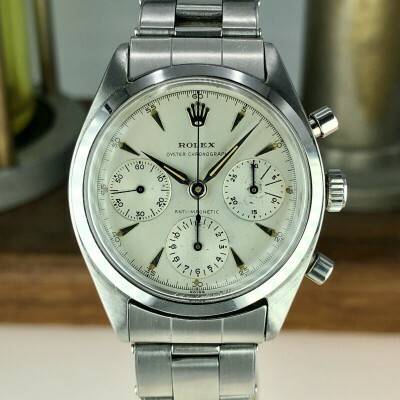 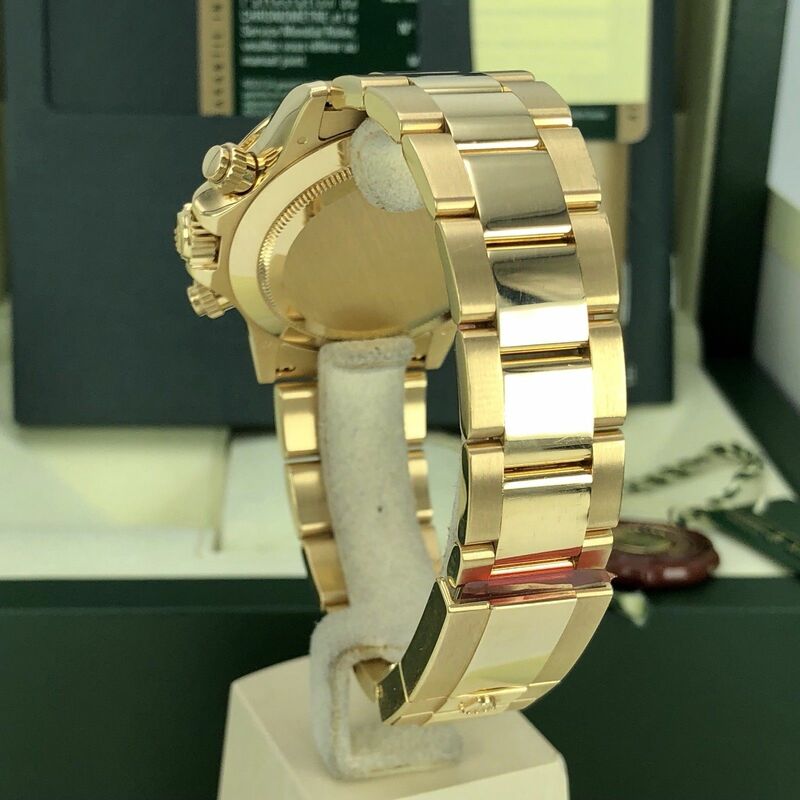 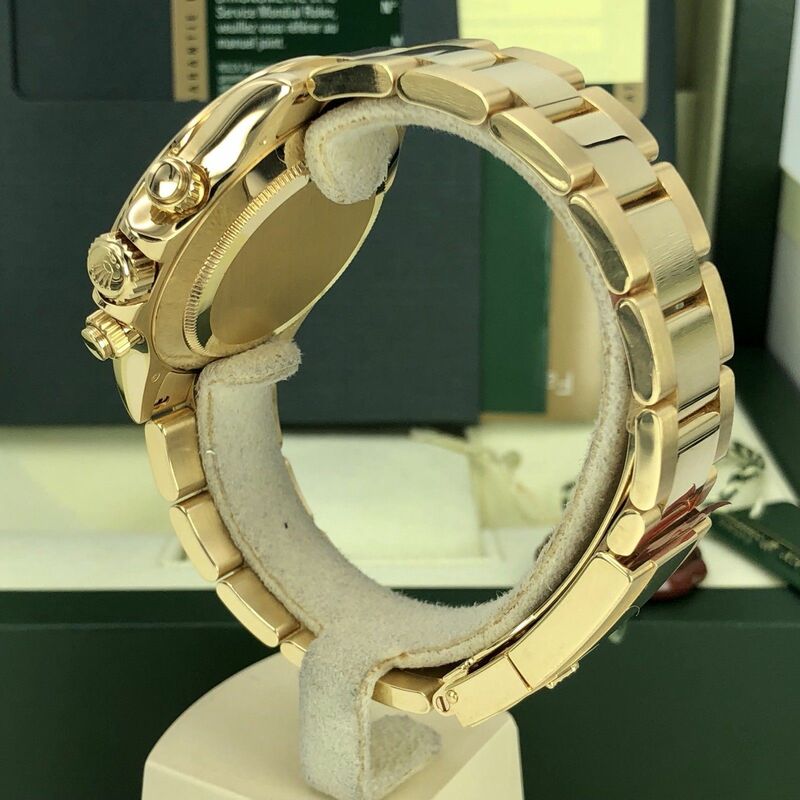 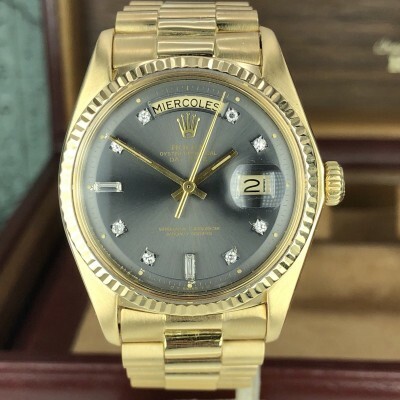 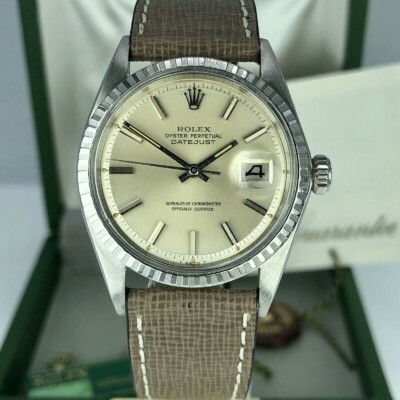 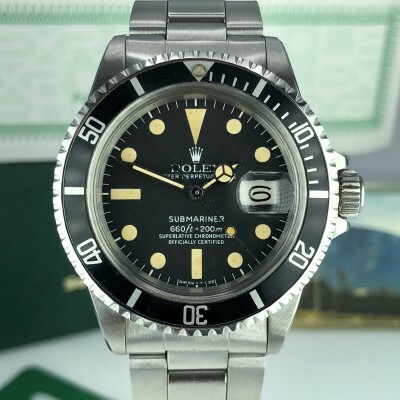 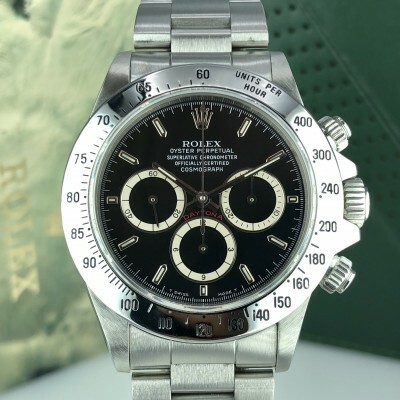 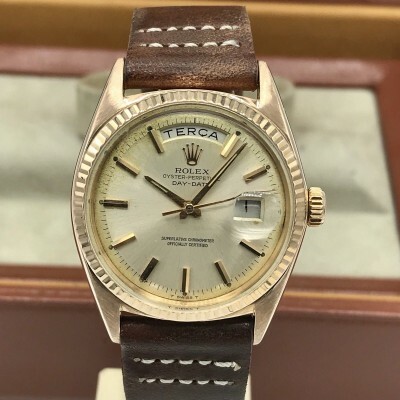 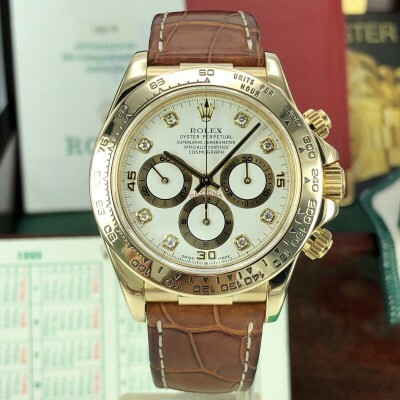 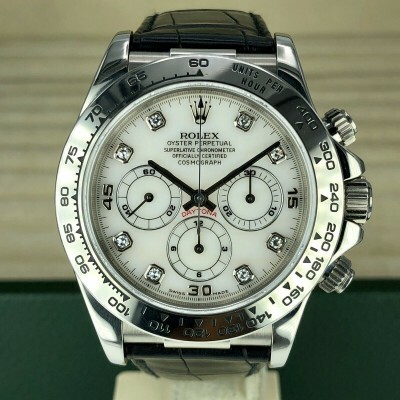 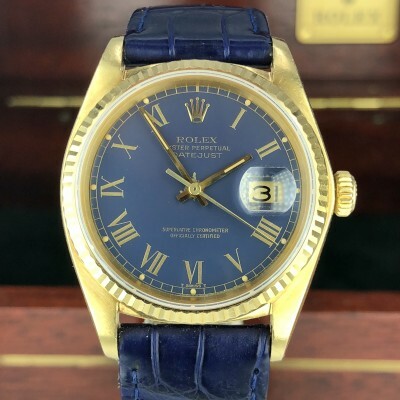 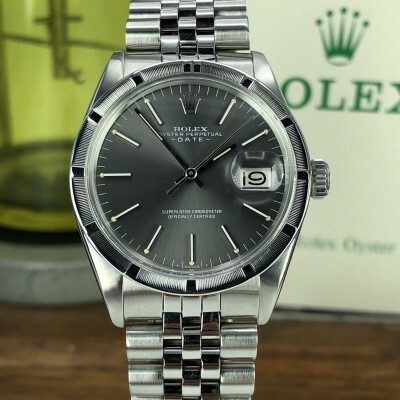 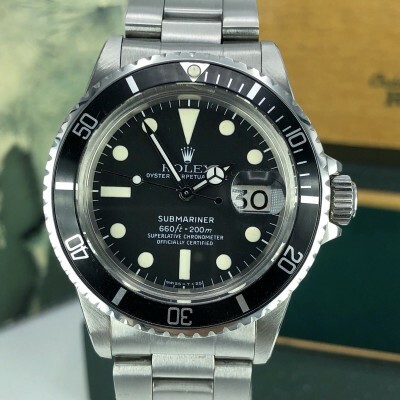 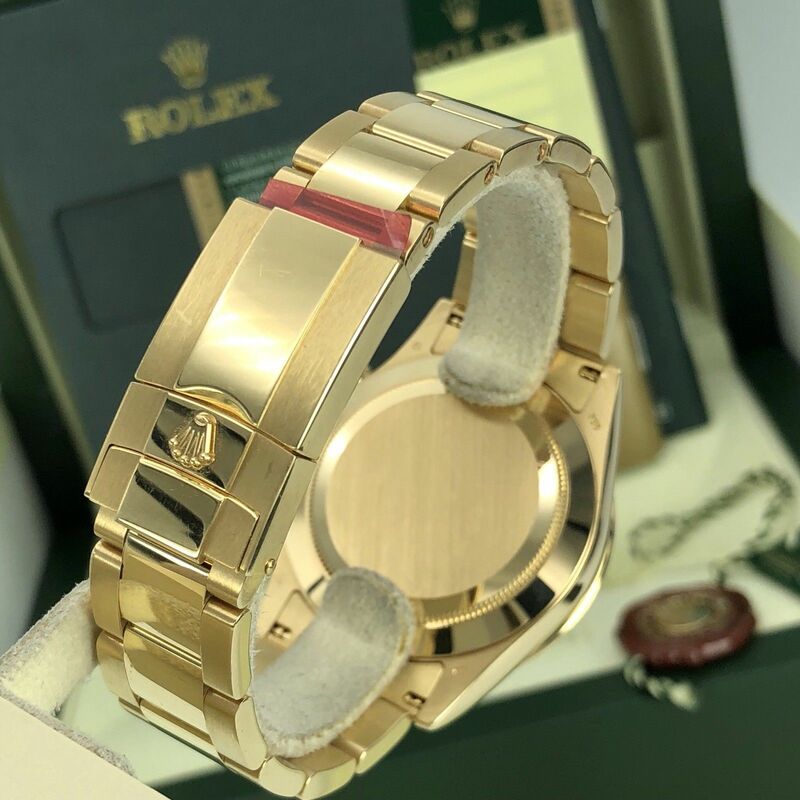 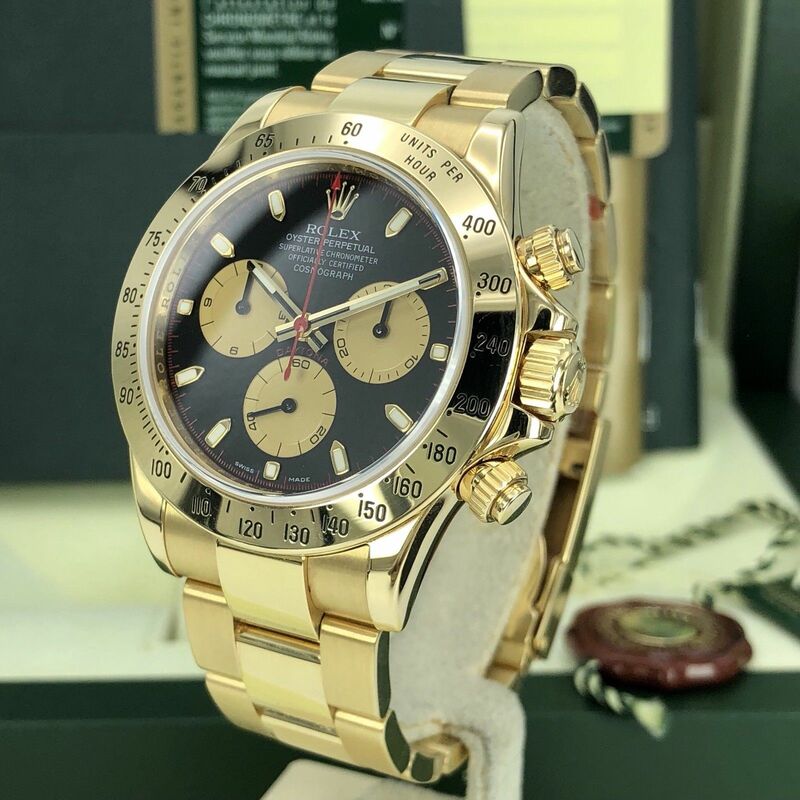 Accessories: Outer and inner Original boxes, Daytona Booklet, Service Booklet, Translation Booklet, Clothes, red and green tags and the original Rolex warranty card.